I’m not an expert on the Raspberry Pi, I barely find time to use mine except for watching videos on our old cathode TV at home. But I do get a lot of people asking me whether they should buy one, this has recently become less about whether they want a cheap Linux computer as to why the Raspberry Pi should be the cheap Linux computer they buy. After the huge success that the Raspberry Pi has enjoyed it was obvious that it wouldn’t be long until the cheaper “more” powerful clones would arrive. So now I found myself having the same old age argument of that specs shouldn’t be the bottom line when considering a purchase and never has this been more so than with the Raspberry Pi vs its competition. I’m not going to give any examples of the competition as I don’t want to in anyway advertise an inferior product, there isn’t even any need to draw comparisons as the differences are at the fundamental level. It’s really an apples and pears comparison, they’re designed and marketed to different crowds but as always people will think they can get a better deal without considering the trade-offs. The hardware of the Raspberry Pi is 100% open source. This is incredibly important, maybe not to an end user but it allows developers to get every last drop of performance out of the provided hardware. It also makes developers life a lot easier at porting software and operating systems to the hardware. We are already seeing the fruits of this with stable ports of XBMC, plan9 , ARCH, RISC OS and countless others. 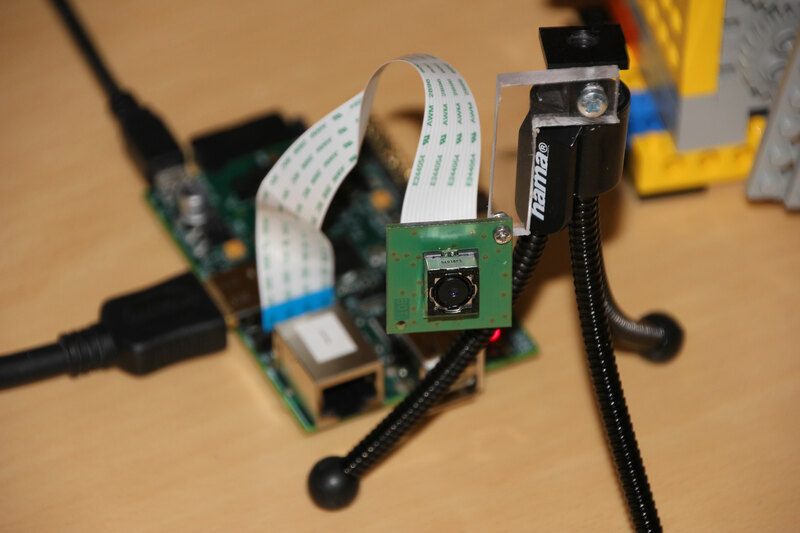 It has complete GPIO pin out, again to the end user this may not be of a lot of interest (although I recommend it as a lot of fun can be had with such low-level hardware access), but what it allows is third parties to create add-ons for the Raspberry Pi. There already exists a prototyping board add-on prototyping board add-on and soon there will be an official HD camera add-on. Power consumption: As a headless server running LAMP the power consumption of the Raspberry Pi can drop to a mere 0.3A, any USB phone charger is perfectly capable of running it, whereas most of the competition seems to consume on average 2A or more. Connectivity: The Raspberry Pi has 2 USB ports, a 100Mb Ethernet port, HDMI port, audio-out jack and an RCA port. Most of the competition is missing the Ethernet port(You can use this to connect multiple Raspberry Pi together in order to scale performance ), have one USB port(you would need a hub just to be able to connect a keyboard and mouse), A micro HDMI port(less common and require a special adapter) and no separate audio out(you have to rely on HDMI for all audio connectivity). And I’ve saved the best until last, Community, the most important thing any open source project can have, and the Raspberry Pi has one of the biggest and varied communities that is currently thriving. Every week a port of some ancient operating system or some new ingenious contraption with a Raspberry Pi at it’s core is unveiled. There are countless websites and forums where you can find out new things to try out and to find help in solving your problems. This is the beauty of everyone running the same hardware, there’s a larger percentage of the population dedicated to this specific device. This list has been written considering that you are someone who knows they must have a Raspberry Pi but think a cheaper alternative will provide the same experience. Reaching the previous decision of knowing you can make use of a Raspberry Pi is an entirely different argument that I won’t go into. If there’s any other advantages I’ve missed out or if you think I’ve unfairly represented the competition then please let me know in the comments.